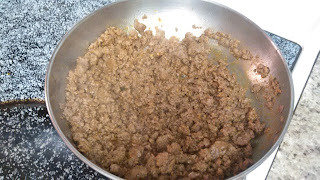 Step 1: Cook ground beef until done. 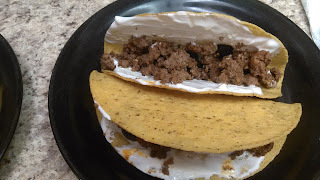 Step 2: Add 4-6 tablespoons water and taco seasoning. Cook on high for 1-2 minutes, add olives and salsa (optional), cook for an additional minute or until no water is left. 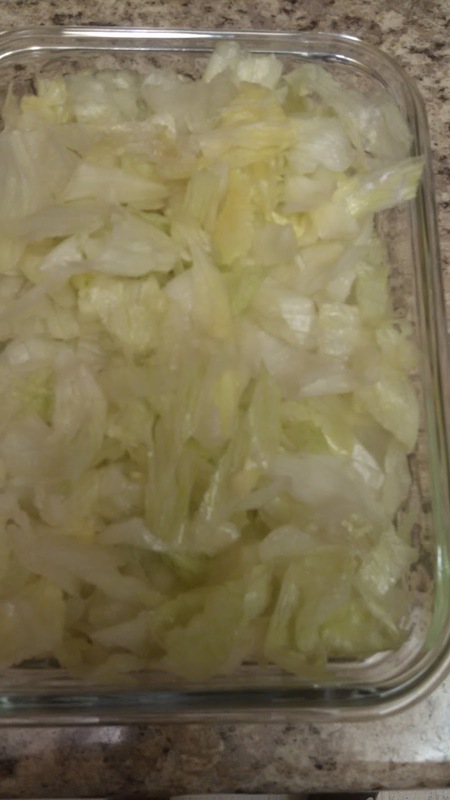 Step 3: Chop lettuce, set aside. Place taco shells in oven and cook as directed. 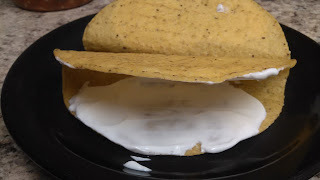 Step 4: After taco shells cook, spread a layer of sour cream on each side of taco shell. 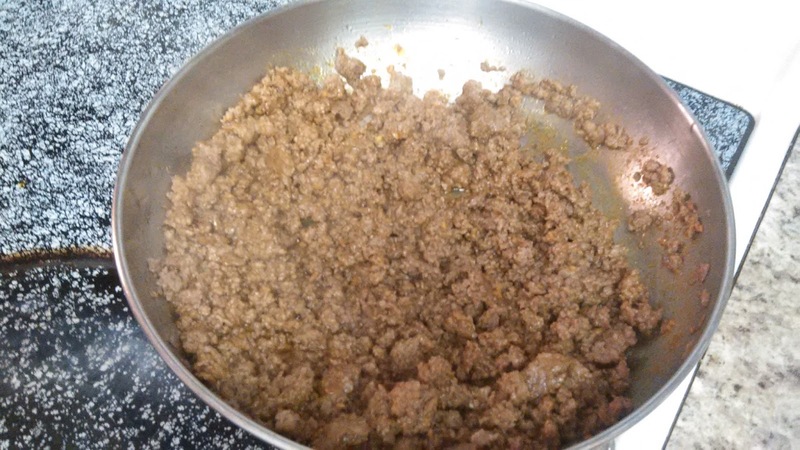 Step 5: Add 3-4 tablespoons of hamburger mixture to each taco. 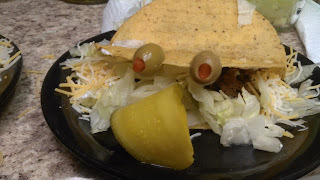 Step 6: Place pickle in the center of taco shell below hamburger. 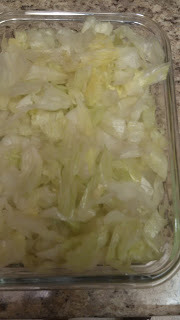 Add lettuce and cheese on the sides for hair. 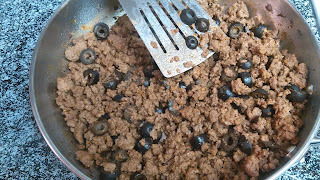 Cut each olive halfway down from the bottom of each olive, place on top taco shell for eyes. 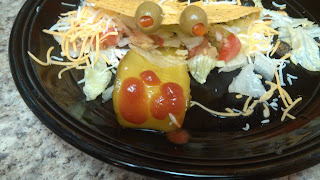 Step 7: Optional: Add salsa, add drops of red taco sauce on pickle. Enjoy your Tongue Tacos!